Cleaning Rentals in Mandan and the Surrounding Area. If you don’t have enough carpet in your home or business to justify owning the equipment required to keep it clean, consider the cleaning rental options at Jerry’s Vacuum Center. Our rental units include Rug Doctor and Sebo Duo for the deep-down cleaning your home or business deserves. We sell and repair carpet cleaners, too! German engineering means SEBO cleaning systems are built to exacting standards to produce the ultimate in cleaning performance. These machines are lightweight powerhouses that make short work of cleaning your carpets. 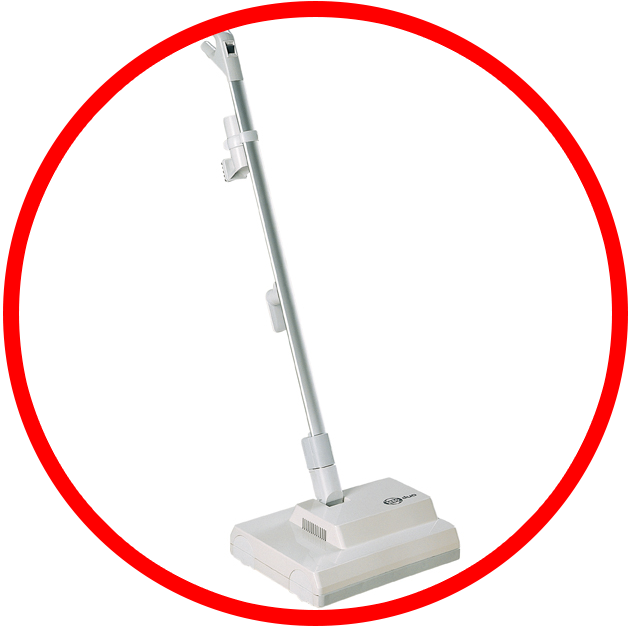 Jerry’s has a broad selection of Sebo vacuums available for sale that pairs perfectly with the Sebo Duo dry cleaning system. At Jerry’s Vacuum Center, we understand that when you spend the day deep cleaning your carpets, you expect fantastic results. That’s why we carry the best of the best when it comes to rug and carpet cleaning machine rentals. The Rug Doctor will leave your residential or commercial carpets looking and smelling new again. At Jerry’s, we know that you don’t have the time to mess around when it comes to renting a carpet cleaner. You just want a machine that’s going to do what it says it will. Contact us today and we’ll set you up with the perfect unit to get the job done. We pride ourselves on providing top-quality customer service before, during and after a rental. Jerry’s Vacuum Center is conveniently located at 304 W Main St in Mandan, North Dakota. Feel free to stop in at our shop or you can reach us by phone at (701) 663-8618.